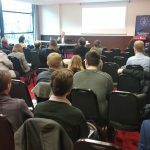 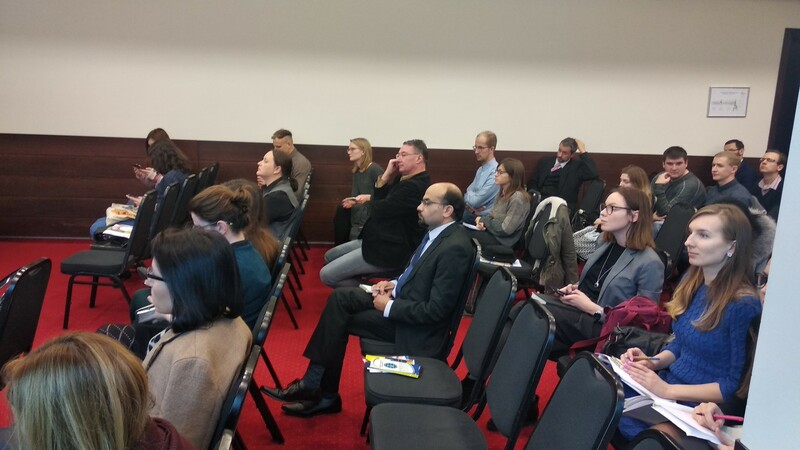 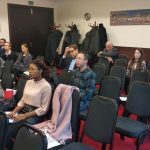 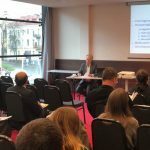 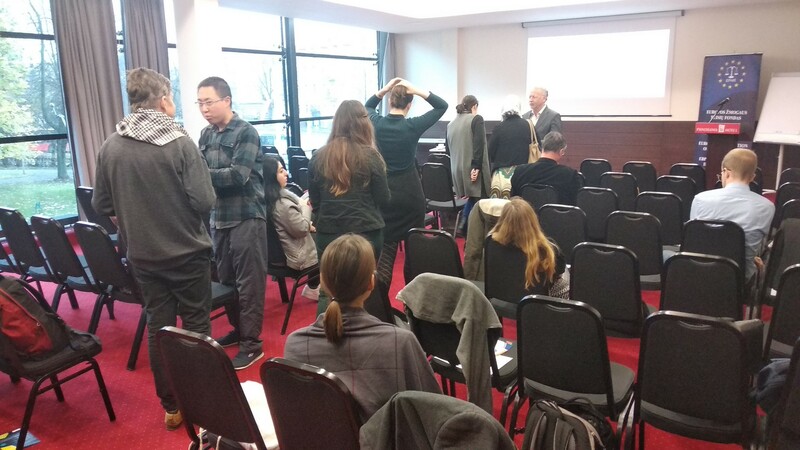 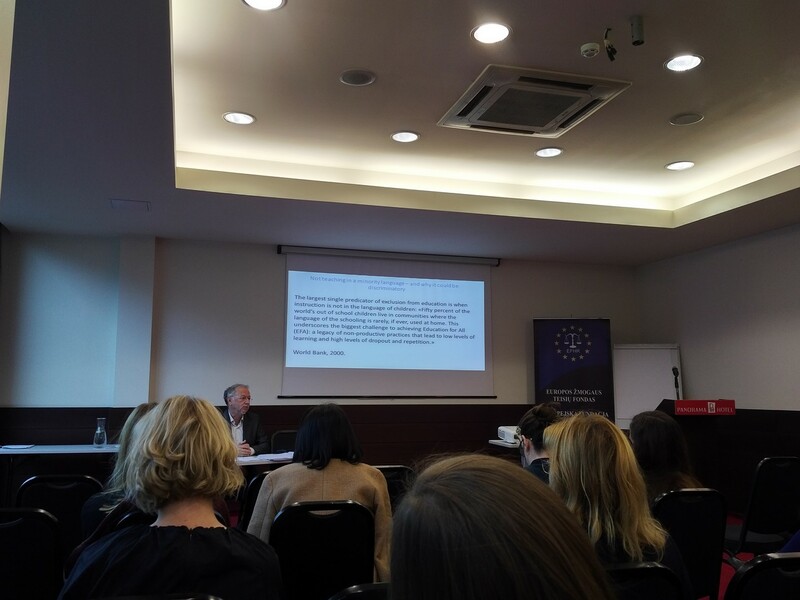 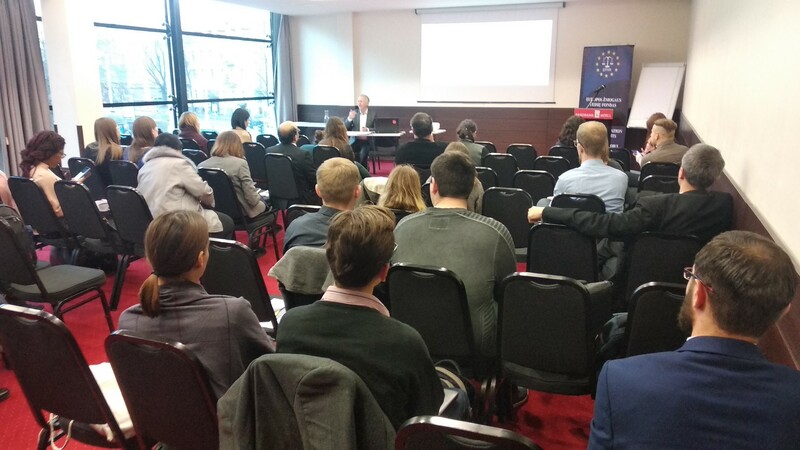 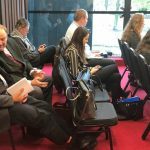 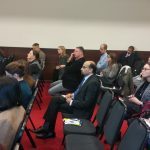 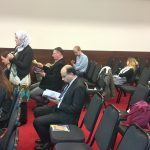 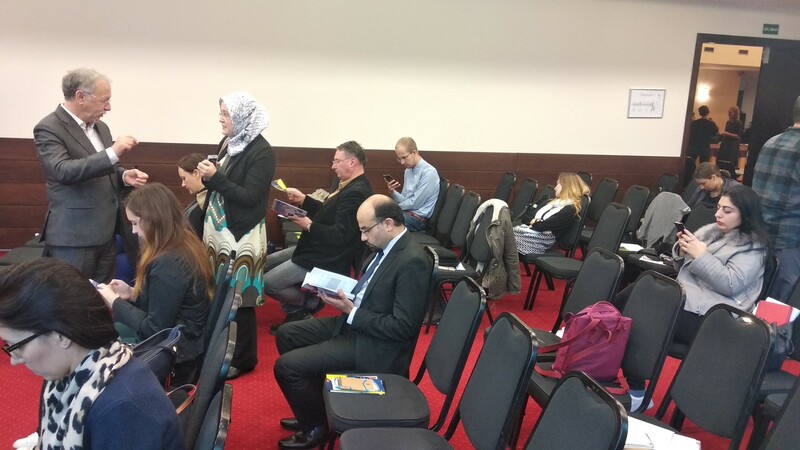 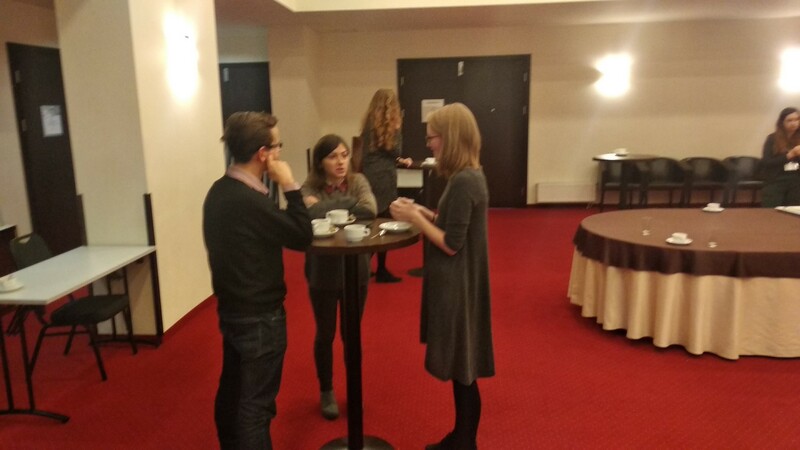 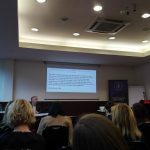 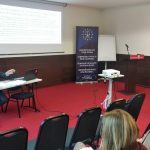 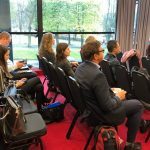 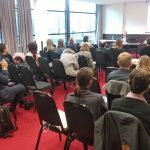 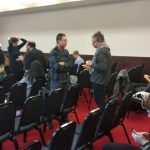 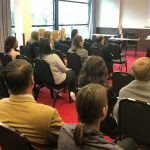 The free of charge training called “The Language Rights of Linguistic Minorities: International Standards and their Significance”, organized be the European Foundation oh Human Rights (EFHR), was held on October 30th 2018. 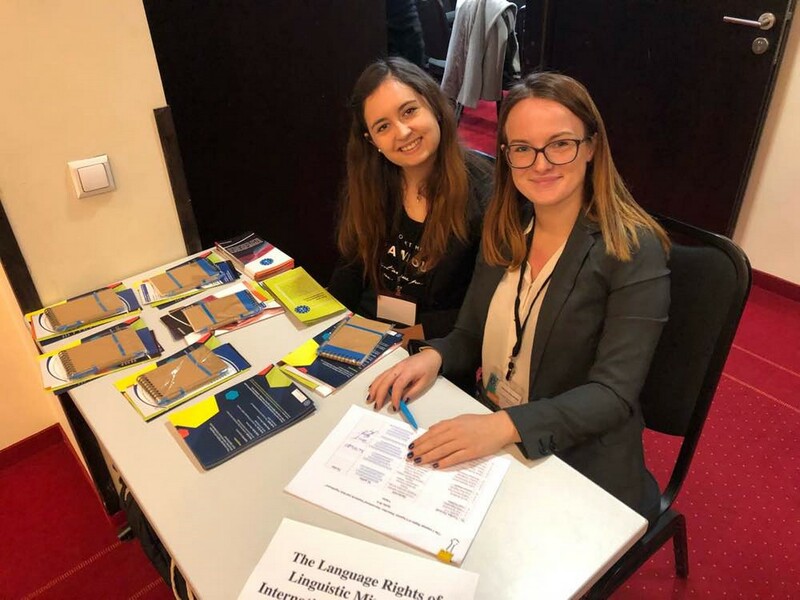 Participates were invited to look closely at the international human rights standards which form the basis of the recently published UN practical guide on language rights, and its significance. 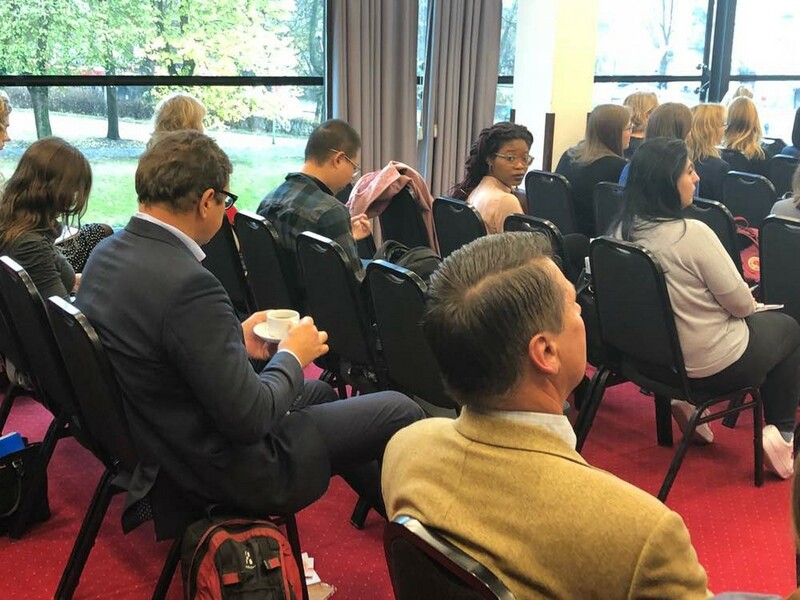 The training was conducted by Dr Fernand de Verennes, a professor of the Faculty of Law at the University of Pretoria in South Africa and the Faculty of Law of the University of Hong Kong, China. 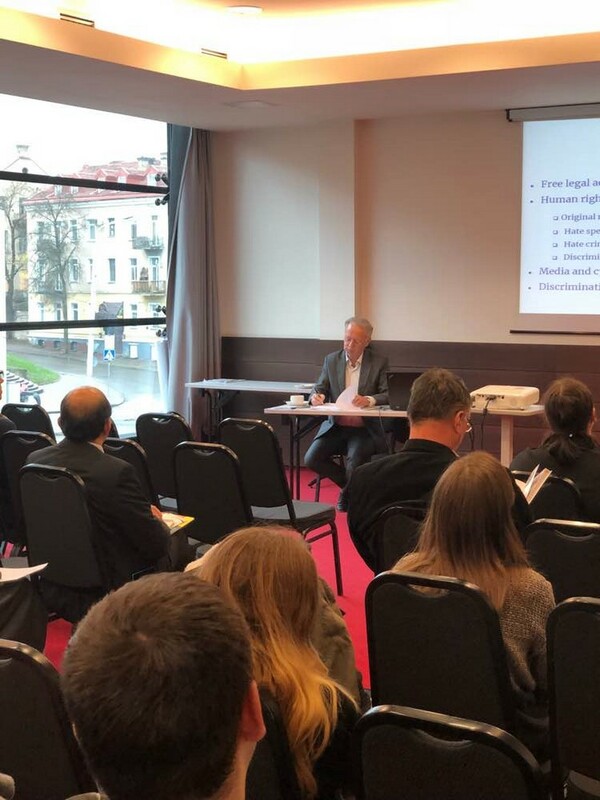 Mr. De Verennes holds the mandate of United Nations Special Rapporteur on Minority Issues and he is notorious as one of the world’s leading experts on the international human rights of minorities, focusing particularly on issues relating to languages. 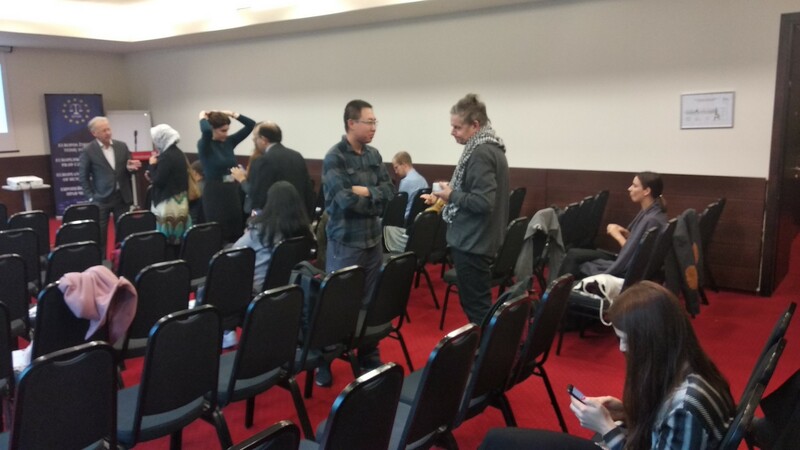 Moreover, he has played an important role in promoting young Asian scholars in human rights as Editor-in-Chief of the Asia-Pacific Journal on Human Rights and the Law and has worked in areas of international law, including the prevention of ethnic conflicts, the rights of migrants, the relationship between ethnicity, human rights and democracies, as well as the use of federalism and other forms of autonomy provisions to balance different cultural interests. 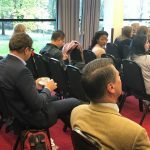 He completed his law degrees in Canada (LLB, Moncton), the United Kingdom (LLM, London School of Economics and Political Science), and the Netherlands (Dr. Juris, Maastricht). 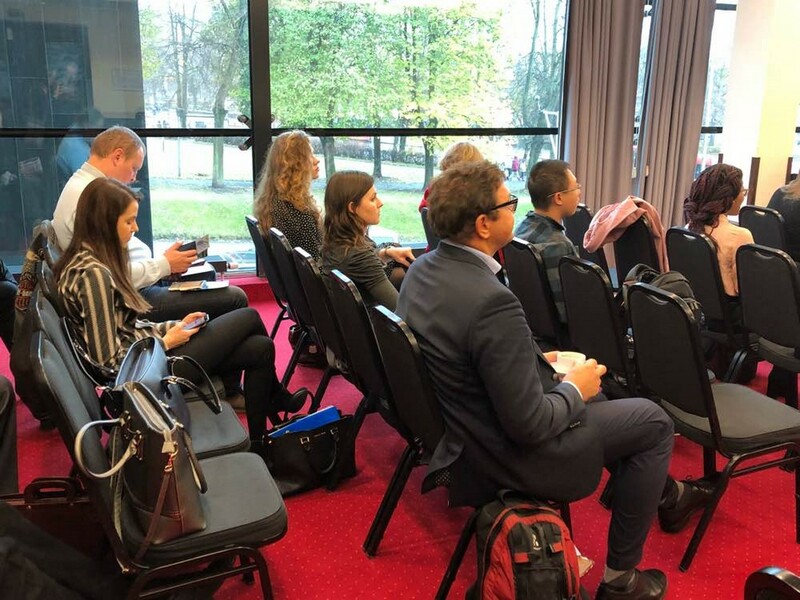 During this 4 hour-length training participants were introduced to evolution and current standards at the UN and Europe, learned what is the connection between human rights and language and also the scope and interpretation of language rights. 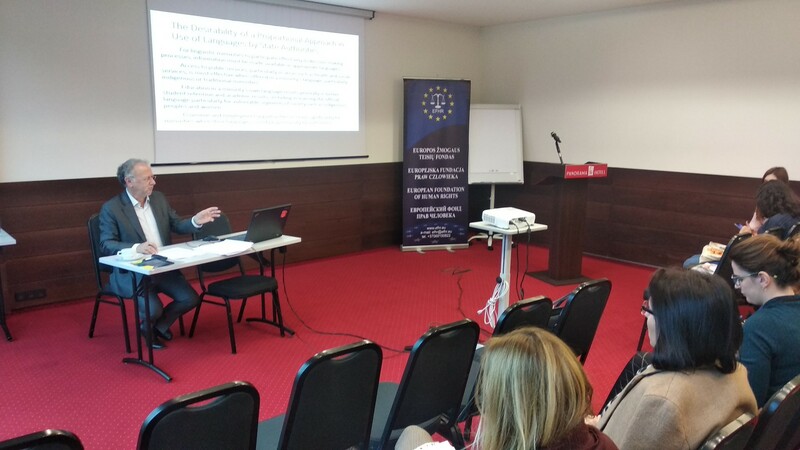 Presentation and material of this training will be posted on the EFHR website. 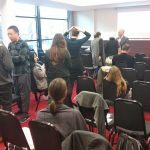 At the end of the training, all attendees received a certificate of participation. 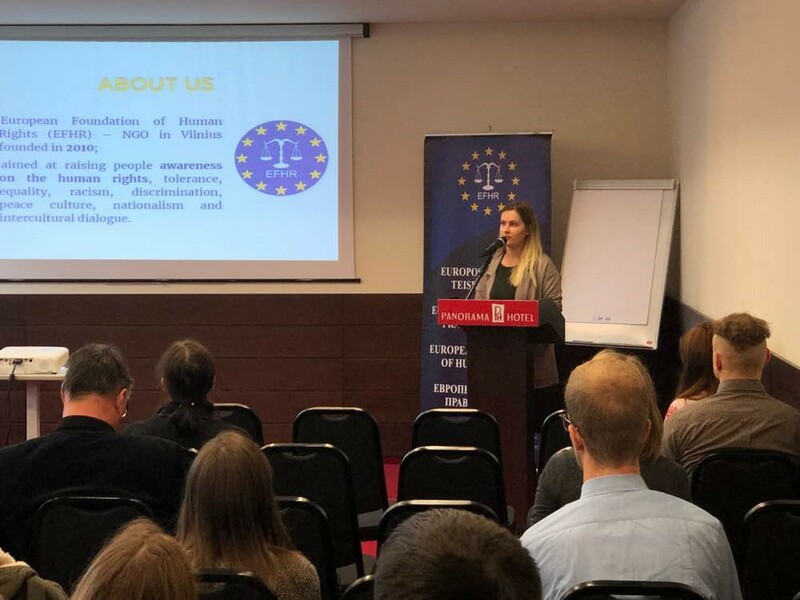 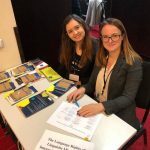 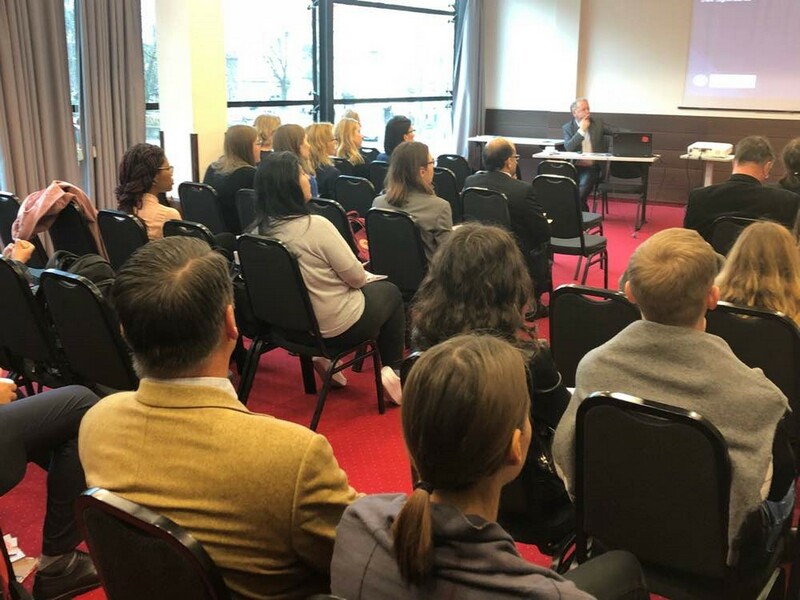 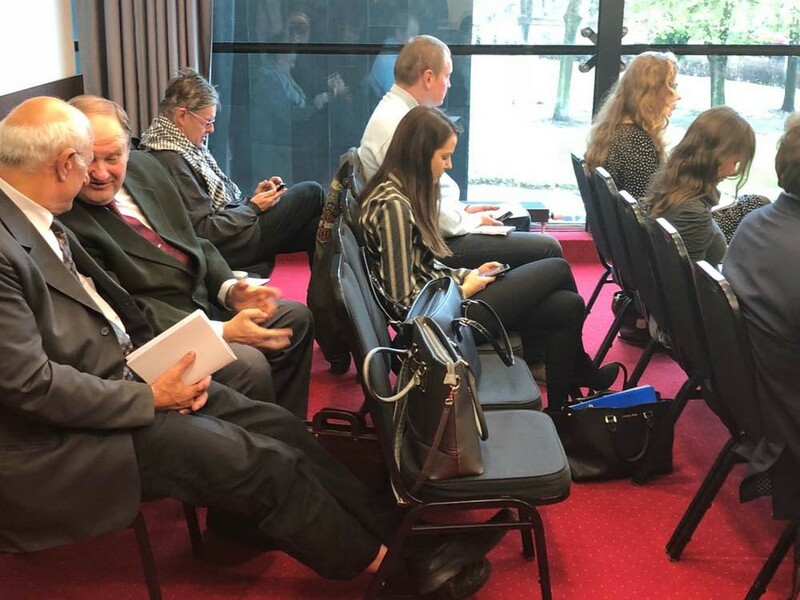 We are pleased that some participants also took part in the international conference “Legal regulation for national minorities – theory and practice” which was held on October 29th of 2018. 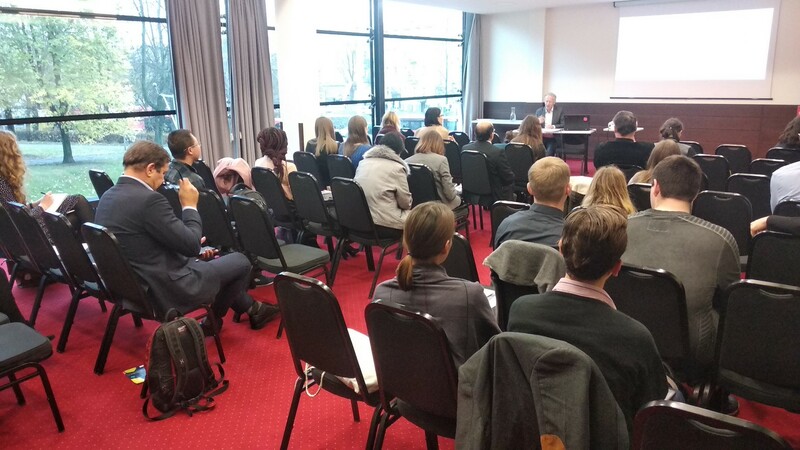 The European Foundation of Human Rights expresses sincere gratitude to the Embassy of the Republic of Poland in Vilnius, the patron of this training. 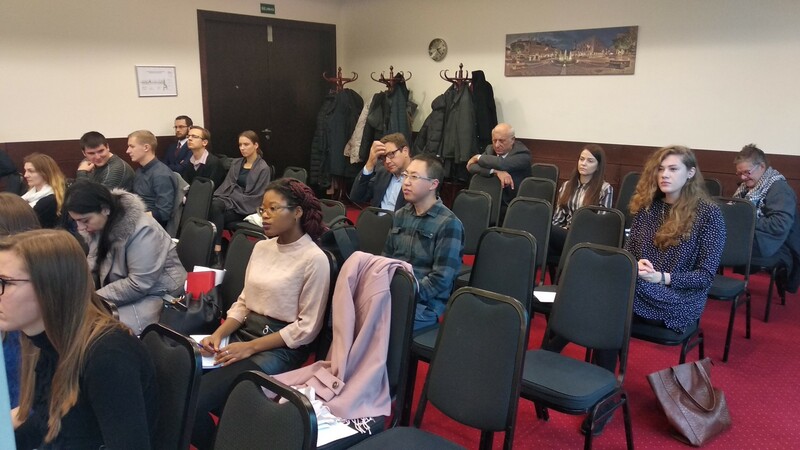 We would like to also thank all the participants and hope that the training was useful to all of the attendees who took part in the activity. 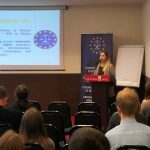 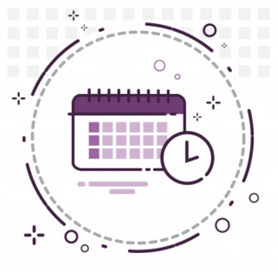 For those who wish to participate in future EFHR trainings or want to invite EFHR to organize training courses about human rights and discrimination for their team, please contact us at mokymai@efhr.eu and together we will prepare a programme that best suits your needs.